In February, the lawmaker, a Democrat who long represented the city’s 4th District, mounted a campaign against the NRA’s planned 147th Annual Meeting, which was set to come to the publicly-owned Kay Bailey Hutchison Convention Center. 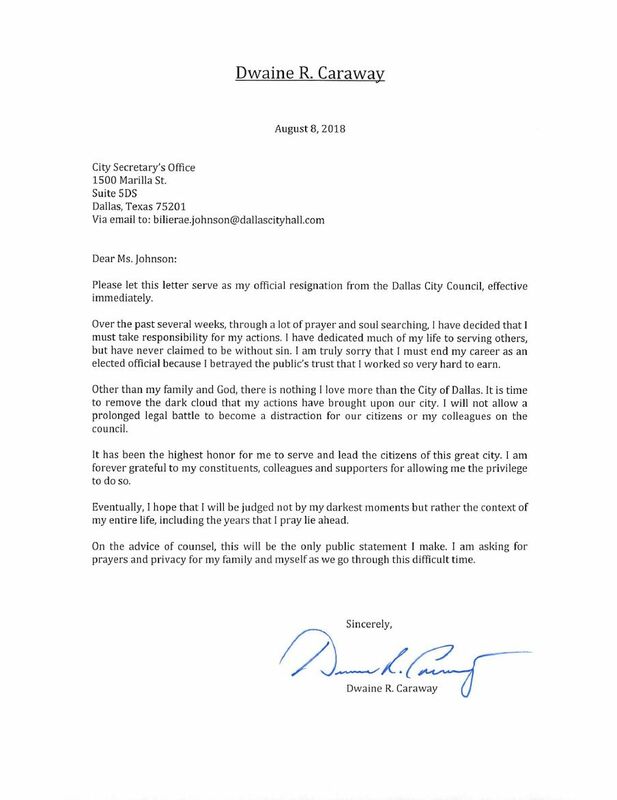 Caraway pointed to the recent school shooting in Parkland, Florida in his call to both move the event and regulate semi-automatic firearms in Dallas. The NRA pushed back against the councilman’s outcry, asserting the grassroots organization had always been part of the city, with thousands of members in the area. The meeting, held in May, ended up setting an all-time attendance record for the organization, with 87,154 filing through the doors. 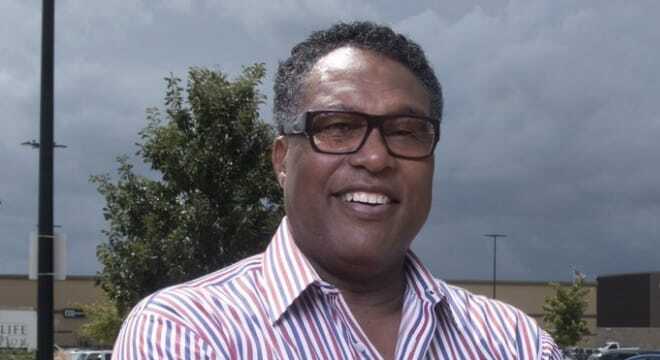 As for Caraway, his portal on the City’s website has been scrubbed of any mention of the former Dallas fixture and his portrait has been removed from the Council’s page pending a November special election to fill his now-vacant seat. He is scheduled for sentencing in December and faces seven years in federal prison under his plea agreement.